Letting out a property may seem like an easy way to make money, but it can be a very complicated business. Some might feel tempted to cut out the middle man and let the property out privately, but unless you have experience in letting out properties and are aware of the laws and regulations involved, it isn’t advisable to go it alone. Whether you’re a professional landlord or newbie to the ‘buy-to-let’ market, it’s a good idea to get some professional help from Leyton letting agents. A letting agent is responsible for finding suitable tenants for a property on behalf of its owner. The agent starts the process by visiting the property to determine its potential rental income. Once the agent and property owner have agreed on a rent price, the agent will advertise the property; through shop window advertisement or as an ad in a paper or property website. The agent will show the property to prospective tenants and inform the property owner of any interest shown or offers made on the property. Letting agents act as the middle-man during negotiations before a tenancy agreement is signed. Once the property owner and tenant have come to an agreement on the price, the agent will provide a tenancy agreement, a legal contract, for both parties to sign. Some letting agents offer extra services, some of which may be included in their basic fees. Some letting agents offer a tenant vetting service, which could include taking up references or a credit check on prospective clients. Thorough tenant vetting is very important – the last thing a property owner wants to worry about is whether the complete strangers an agent has rented are able to pay next month’s rent. Most letting agents also offer to collect the rent and deposit on behalf of the landlord and arrange to renew a tenancy when the original period expires. Agents can also arrange for the property to be cleaned before the tenant moves in and at the end of the tenancy. The task of finding a decent letting agent can seem extremely daunting. As with most things, word-of-mouth is the best way to find a reputable agent. Start in the area local to the property and ask other landlords if they can recommend a good agent. 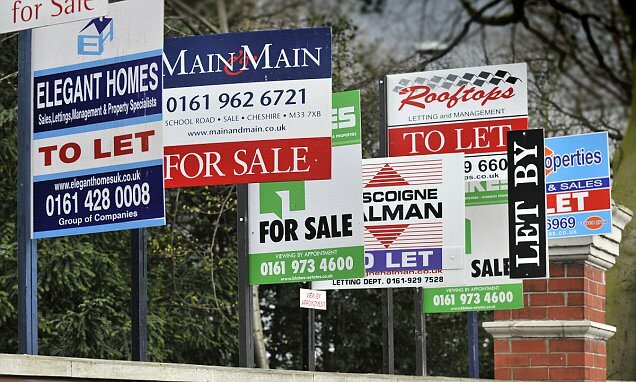 Have a drive around the local area too, keeping an eye out for advertising boards outside properties that say, ‘To Let’ or ‘Let By’. Browse the web too for local letting agents. Most established agents will have their own websites, and many are linked to nationwide sites dedicated to the property market. The most important thing to do is to shop around and ask lots of questions when choosing an agent. Make sure you are clear on the letting agents charging structure, what is included in the fees and what isn’t. You should also ask the agent how often they let out properties in the area and what type of tenants they typically let to. This will give you some background information on the letting agents and help you decide whether its someone you could work alongside and trust. Most agents charge a percentage of the monthly rent as the lettings fee – which is usually 10% for the first year is standard. Sometimes this will include a fee for collecting the rent, but often rent collection is charged on top. Once you have found an agent you are happy with, they will more than likely get the ball rolling quickly; they will keep you informed of any developments and interests shown in the property.